This Themed 4-in-1 is covered in a brand new sparkling vinyl that will catch the of the entire neighbourhood. 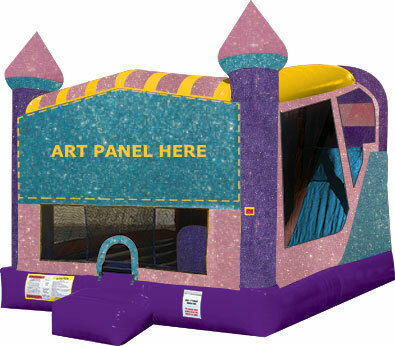 As with any of our Themed bouncy castle series, you can add any of our Themed Panels to the front to customize the unit for your event. 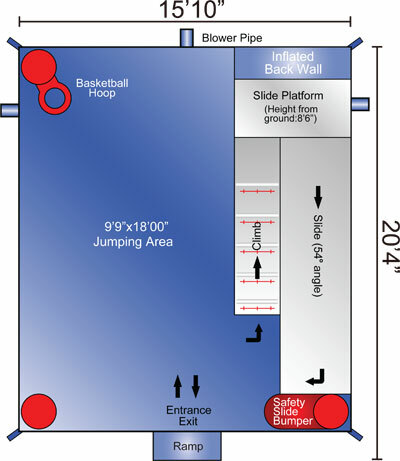 Upon entering, riders are greeted by a generous jumping area and basketball hoop, a climbing wall and internal slide are to the right. 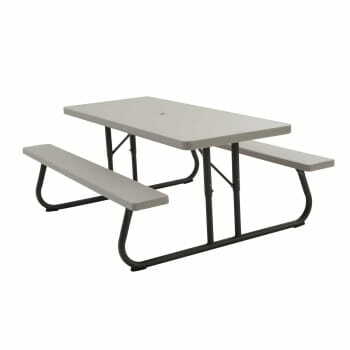 This is perfect as riders get extra activity without sacrificing play space. 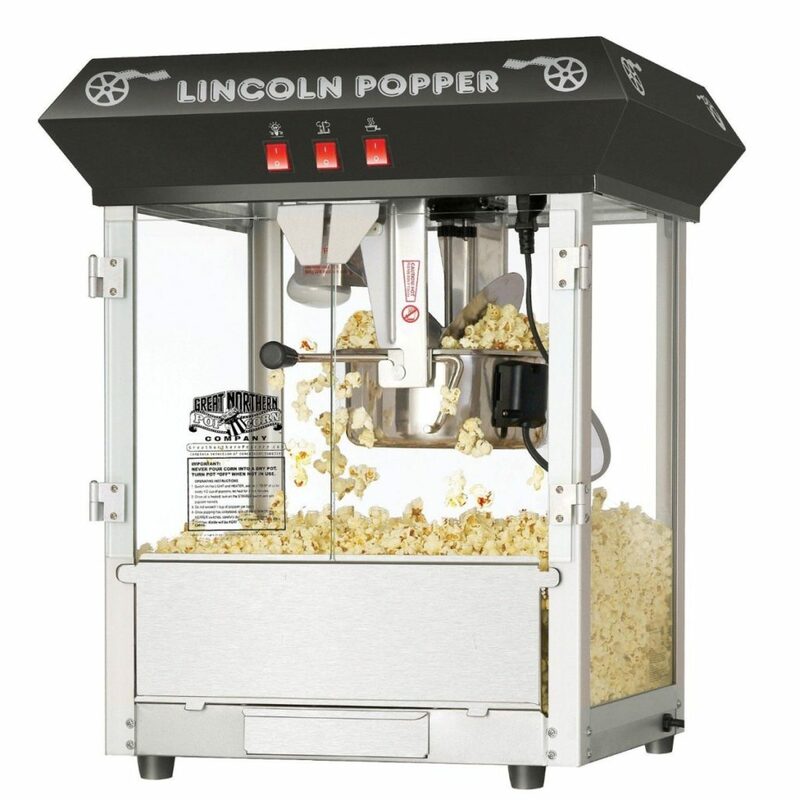 The Themed 4-in-1 Combo is one of our most popular rentals at both private and public events. It’s simplicity and customization options make it suitable for any occasion.